We have just eight days until Congress must make a decision on spending legislation for the remainder of Fiscal Year 2018. Behind the scenes negotiations are going on RIGHT NOW as Congress decides between the Senate Interior spending bill, which prohibits killing and slaughter of wild horses and burros, and the House version, which would allow the Bureau of Land Management (BLM) to destroy up to 90,000 mustangs and burros. It's time to reach out to House and Senate leadership to save the lives of our American mustangs and burros - will you make the calls today? 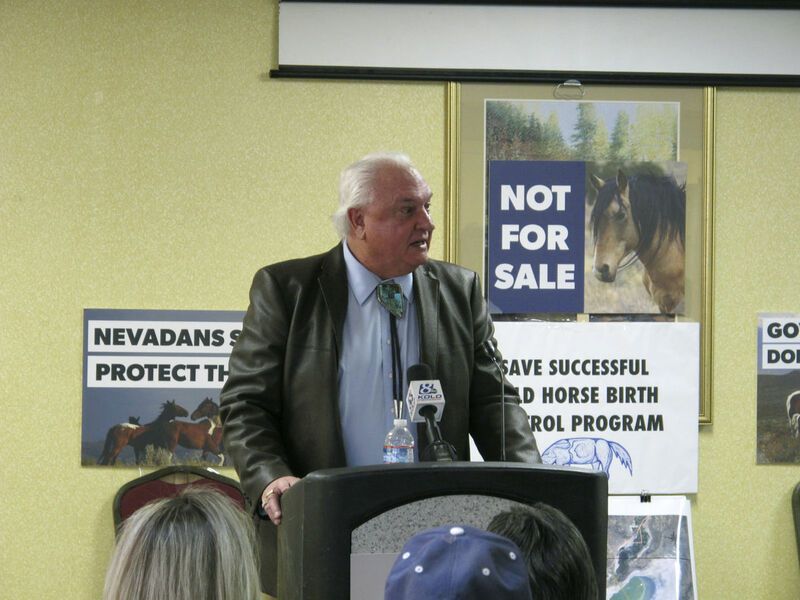 We were honored this week to be joined at a press conference in Reno, Nevada by officials from the Tahoe Reno Industrial Center (TRI), the largest industrial park in the world, in support of our fight to save the Virginia Range horses in northern Nevada. TRI Director and Storey County Commissioner Lance Gilman gave an inspiring talk about the incredible economic development happening at the TRI and how the powerhouse companies there -- including Tesla, Switch, and Blockchains -- are strongly behind protecting the horses. Tomorrow, we'll file our lawsuit to stop the state from giving away the horses to a private owner who would then have the "property rights" to do what it wants with the horses, including selling them for slaughter. 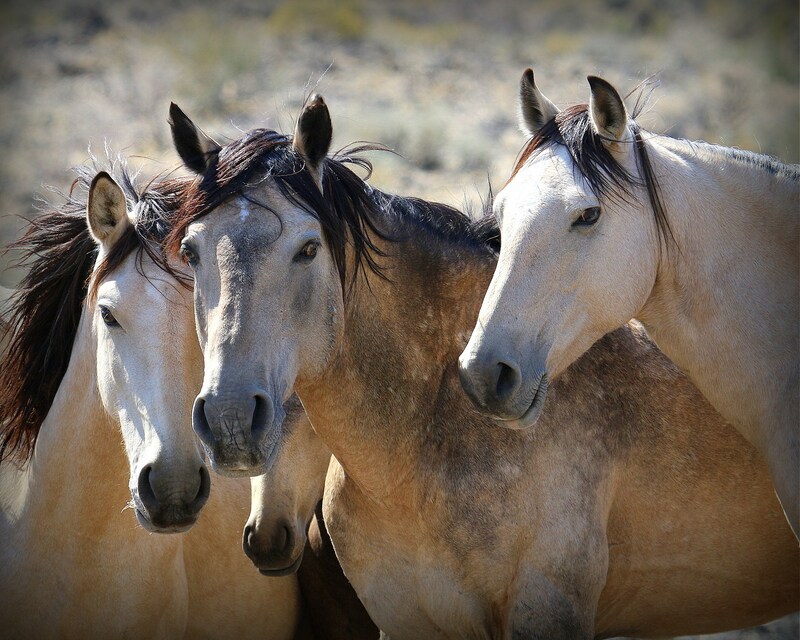 AWHC and The Cloud Foundation are taking a stand against the BLM's violation of public notice requirements in the scheduling of the next meeting of the National Wild Horse and Burro Advisory Board, currently set for Salt Lake City on March 27, 2018. 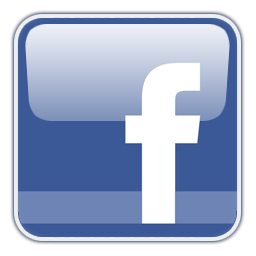 Yesterday, William Miller of Scottsdale, AZ, attorney for AWHC and TCF, sent a formal letter demanding that the meeting be rescheduled to allow for the required 30-day public notification. 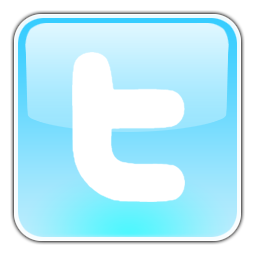 Mr. Miller says: "The BLM must give proper notice so that the public can have a voice on this issue that so many citizens care about. 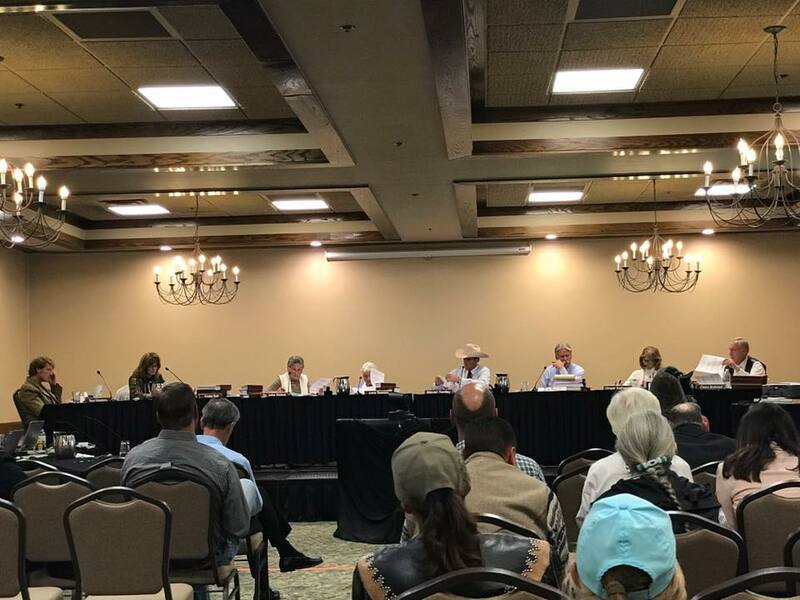 This Board has been consistently out of step with the wishes of Americans, 80 percent of whom oppose the killing and slaughter of our wild horses. We will not stand by while this agency trounces federal law in order to restrict the voice of the people and ram through yet another morally bankrupt and unscientific recommendation to kill our American mustangs."